Forty-two (42) units consisting of thirty-two (32) 2-bed 1-bath duplexes and ten (10) 2-bed 1-bath row homes. Countryside Manor is a 42-unit duplex portfolio. The property features a combination of attached-wall row homes and duplex flats. All homes have attached, direct-entry garages and washer-dryer hookups. 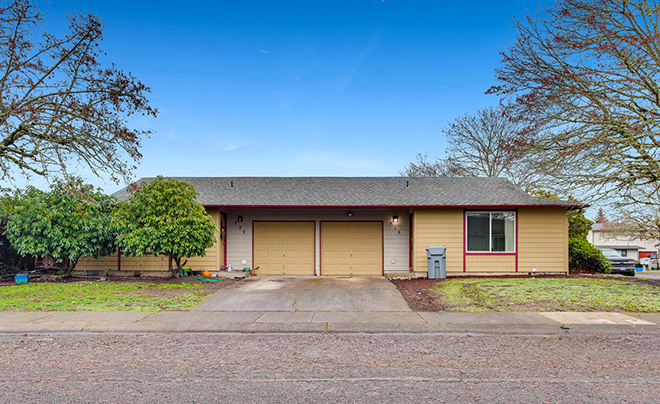 The city of Lebanon offers small town living with conveniences of nearby cities Corvallis and Albany to the west.